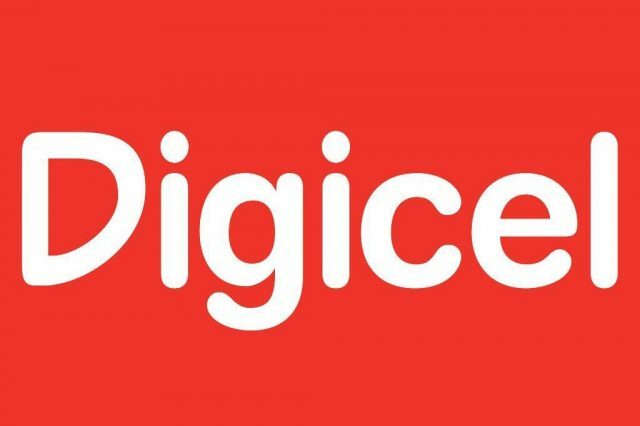 Government’s new 15 year agreement with DIGICEL is now official. The two entities signed the agreement earlier today after the telecommunications company won a bid last year to provide ICT services for all government departments and functions. The agreement is valued at EC$211 million. Chief Executive Officer of DIGICEL Dominica, Nikima Royer-Jno Baptiste told the signing ceremony her company is providing a comprehensive service to the Government and people of Dominica. According to Jno Baptiste, students are also set to benefit from the new services. Chief Executive Officer of DIGICEL Dominica, Nikima Royer-Jno Baptiste. Meantime, Ag. Permanent Secretary in the Ministry of Information, Science, Telecommunications and Technology, Reginald Severin says the new agreement will assist Dominica to become resilient to climate events.